Dr. Immi Song opened her practice in Albany, CA in 2000. She loves working in this diverse and inclusive community and feels privileged to be a part of it. She was adjunct assistant professor of Orthodontics at the University of Pacific, San Francisco from 1998-2010. 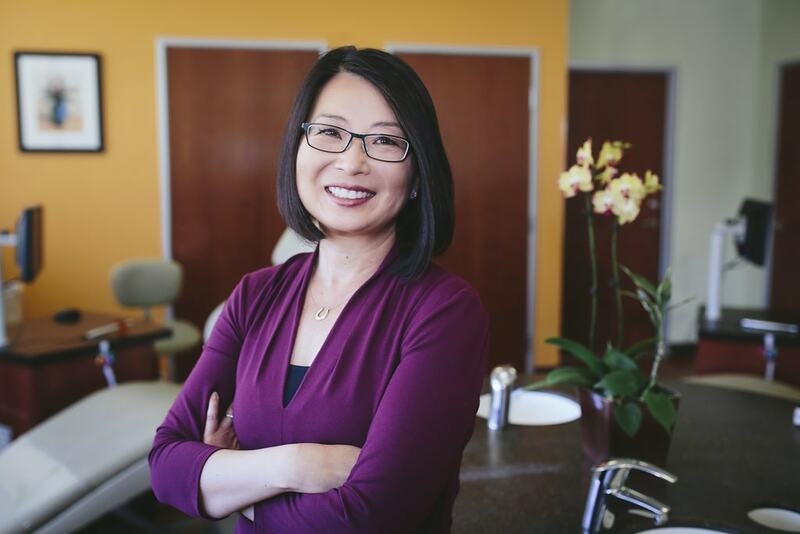 Dr. Song is a past president of the Berkeley Dental Society. 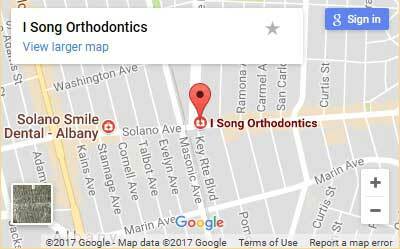 As an orthodontist, Dr. Song strives to provide outstanding treatment with exceptional patient care. Everyone in her practice tailors each treatment plan to fit each patient’s needs and desires. Services range from interceptive treatment for children to comprehensive care for adolescents and adults. Dr. Song enjoys giving back to her community whether doing volunteer work or sponsoring local schools and community organizations. She also enjoys gourmet cooking, tennis, hiking, jazz, and spending time with her husband, Mike.